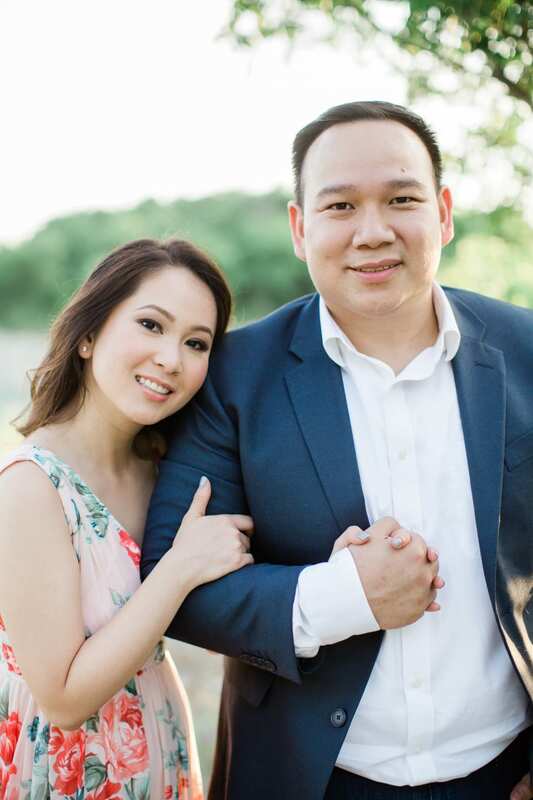 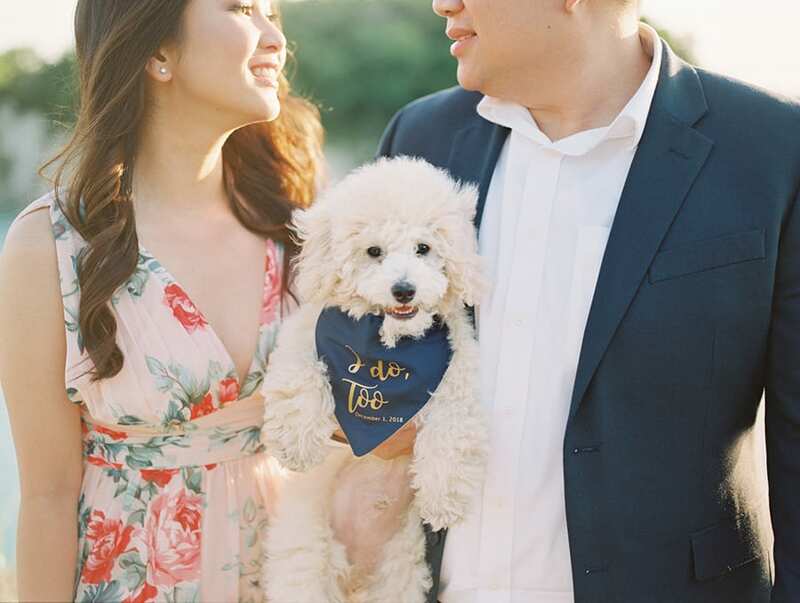 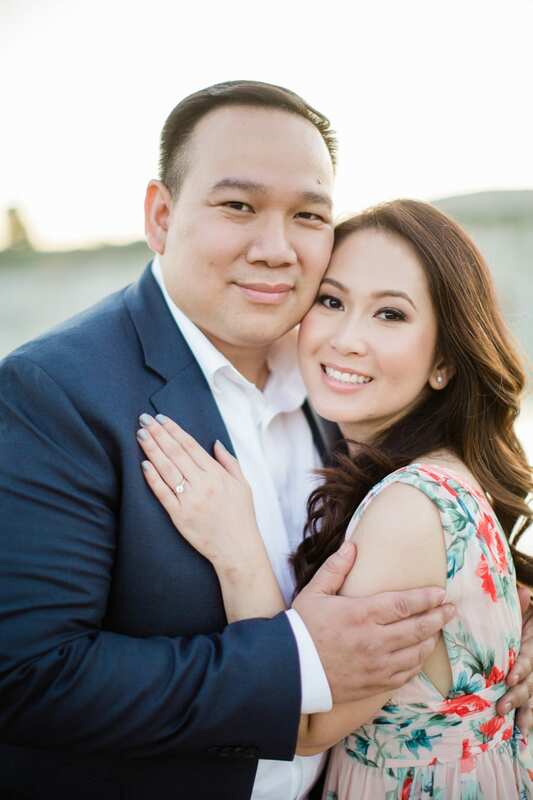 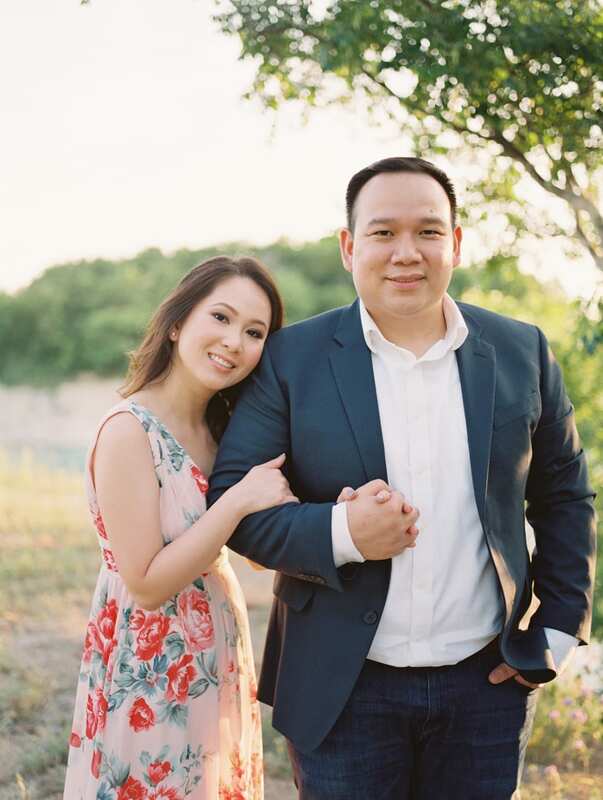 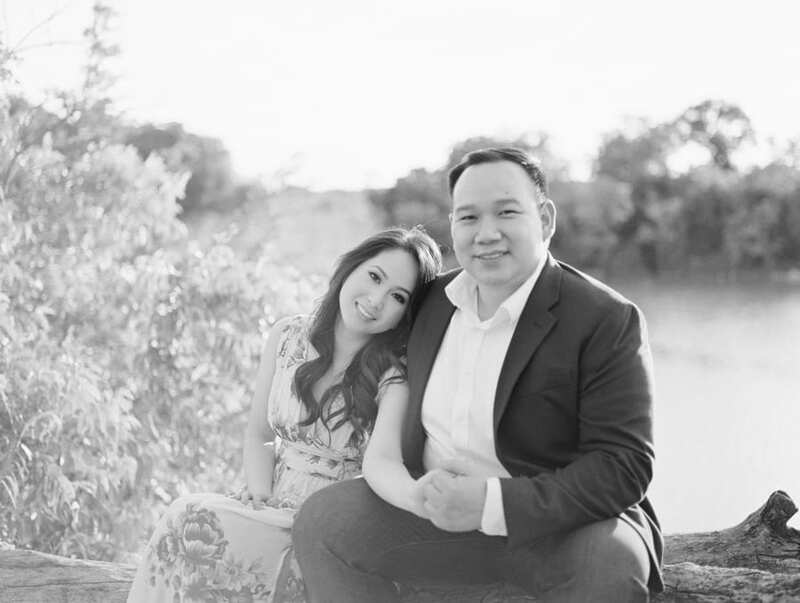 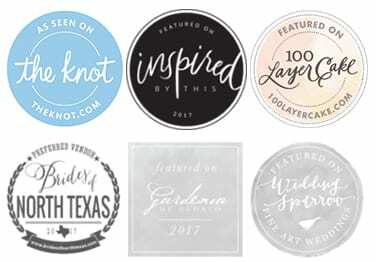 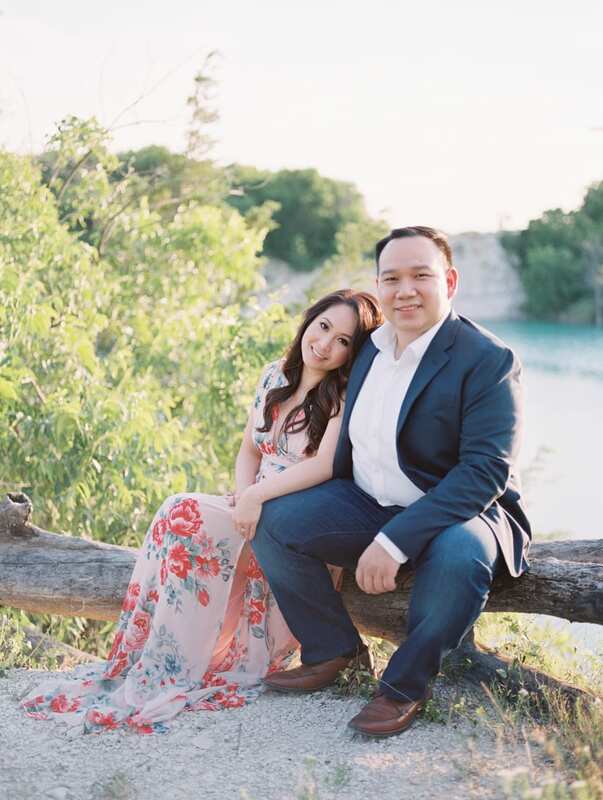 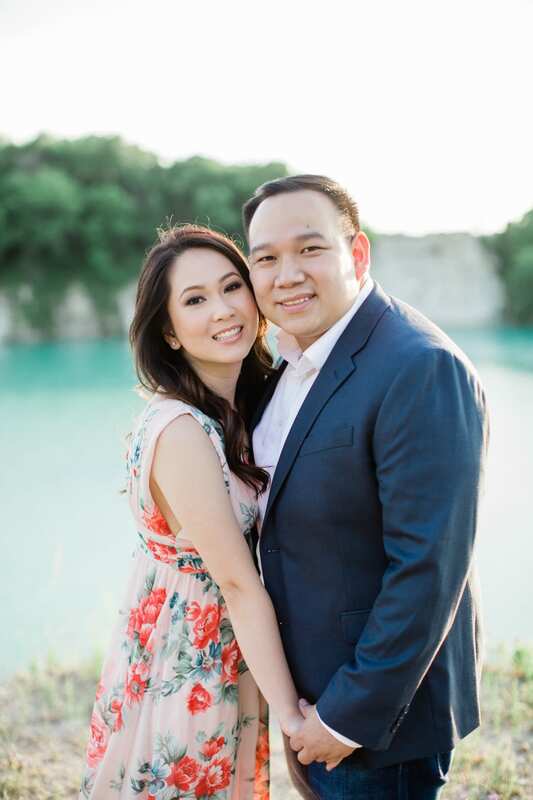 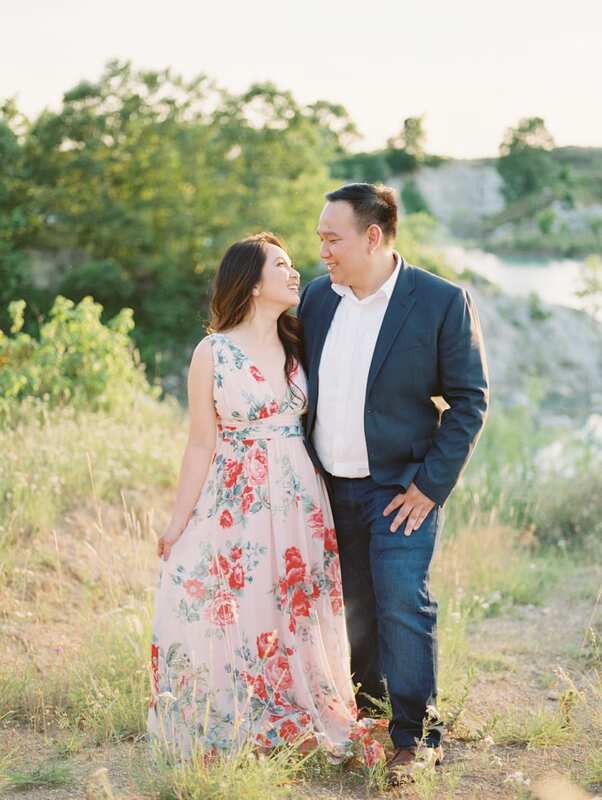 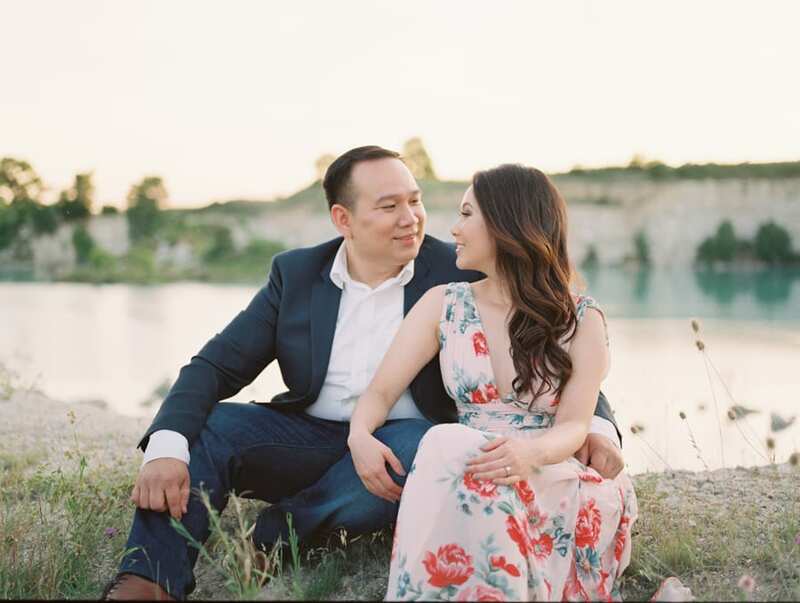 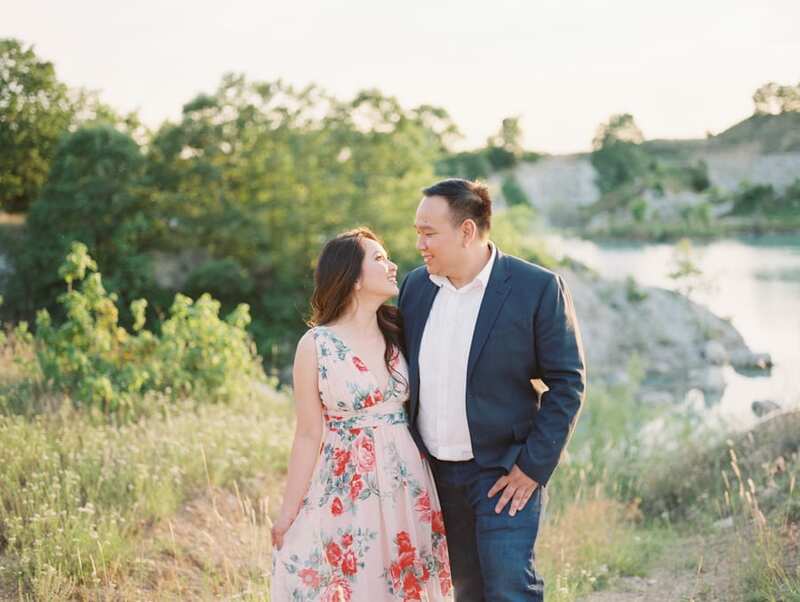 For part two of Trang and Ken’s engagement session, we headed to the Dallas Rock Quarry – one of my favorite locations in the DFW area, and a place that’s so private (literally and figuratively!) 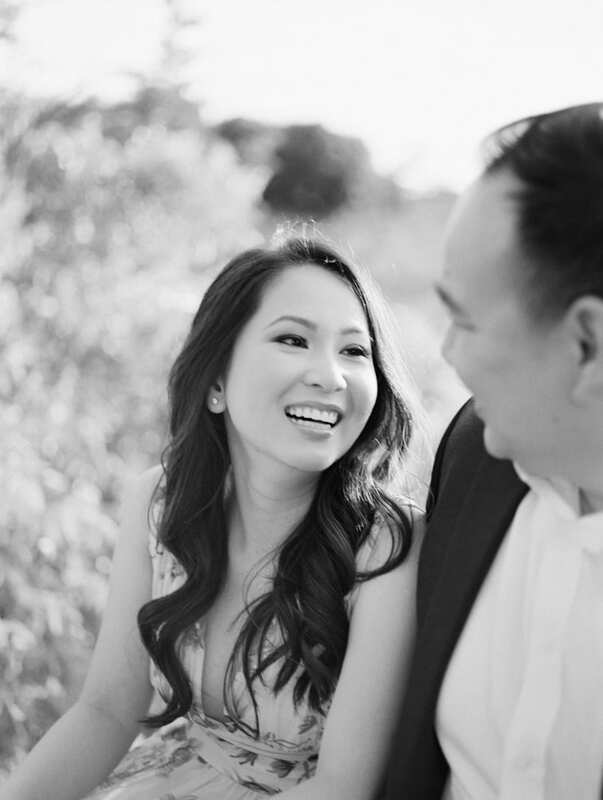 that it provides such an intimate and serene location for my lovely couples. 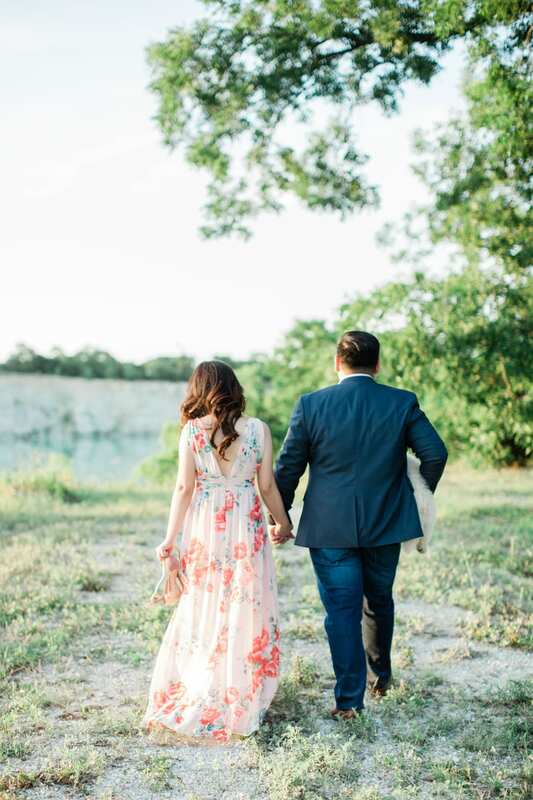 The First Look: Do or Don’t?